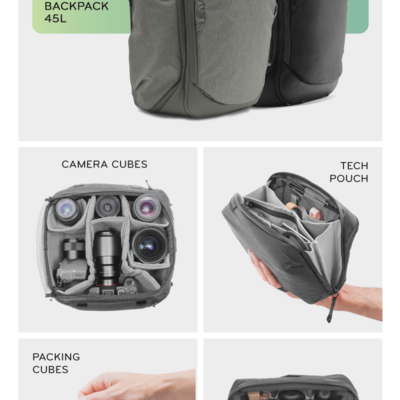 I'm digging how each side of the roughly cuboid shape has a storage compartment, and little touches like the RFID passport pocket and waterproof compartment for drinking bottles. 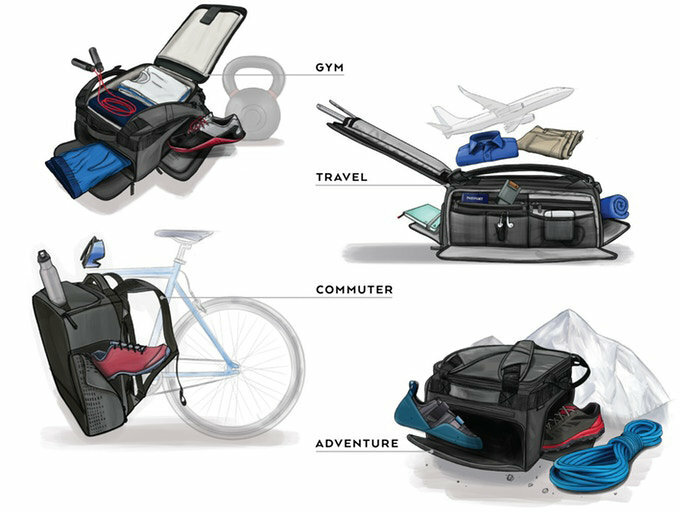 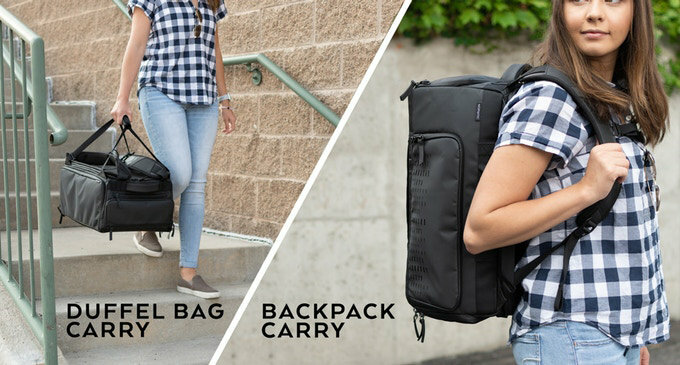 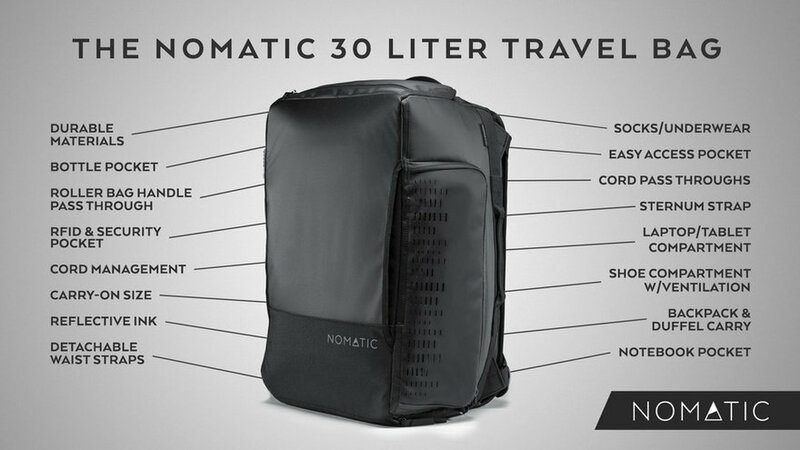 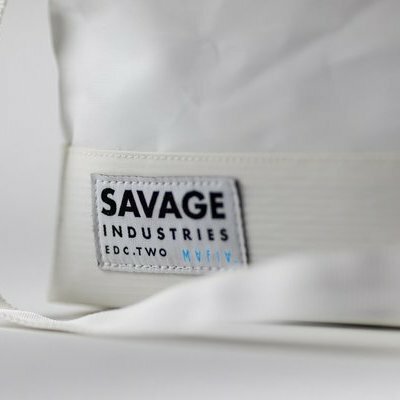 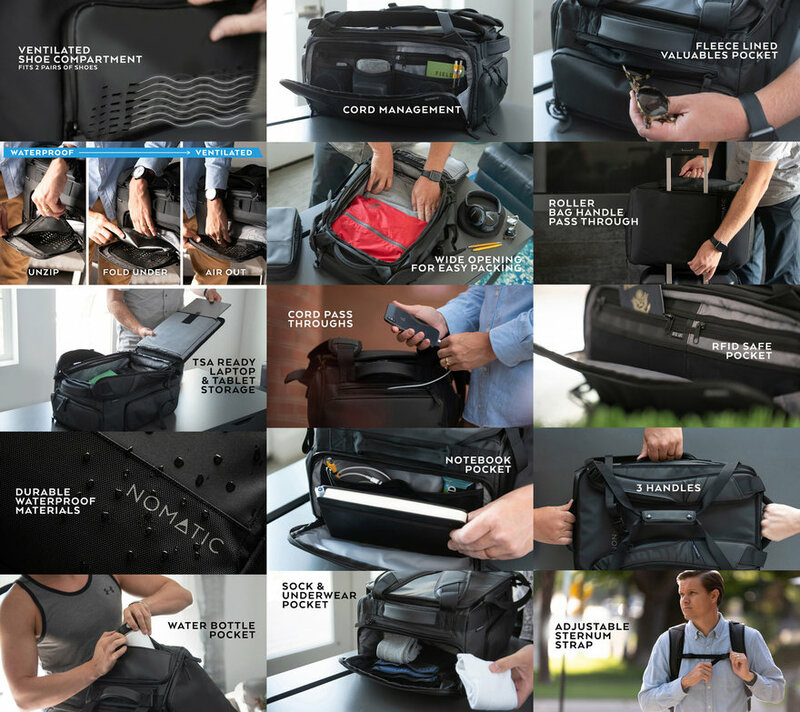 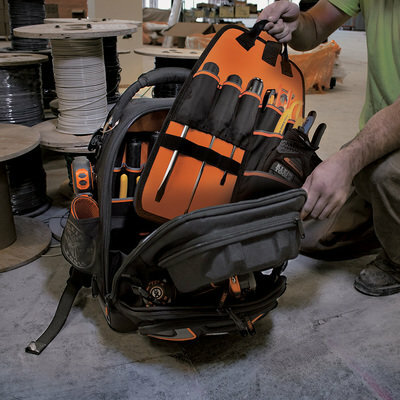 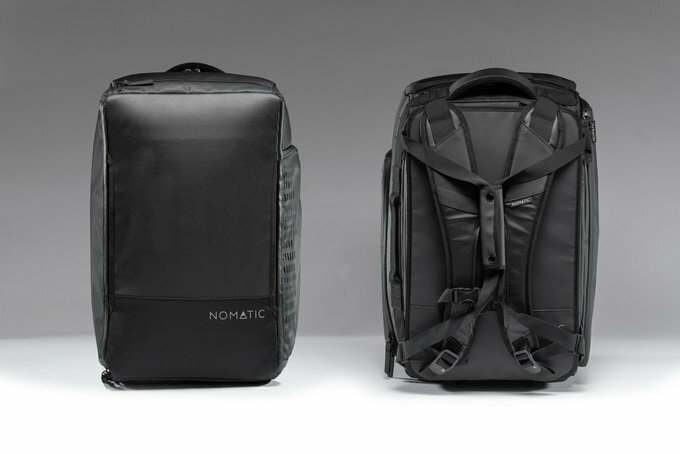 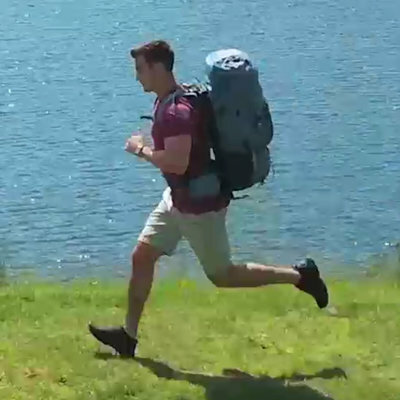 The 30-Liter Travel Bag has already been successfully Kickstarted, with $575,816 in pledges on a $100,000 goal. 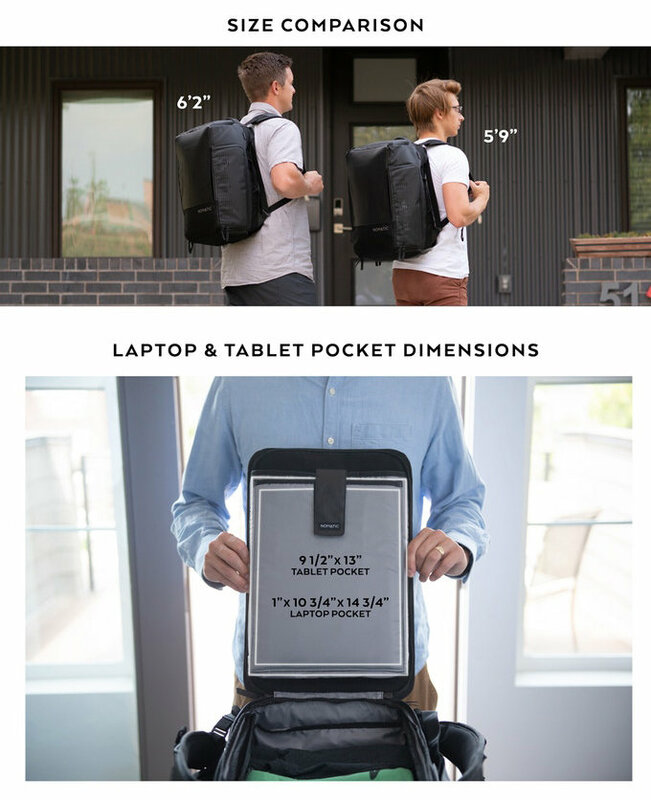 If you want one of these, you'd better hurry--at press time there were mere hours left in the campaign.